Rotary Technologies Corporation was created in 1982 by a group of founders and engineers from The Lockheed California Company. 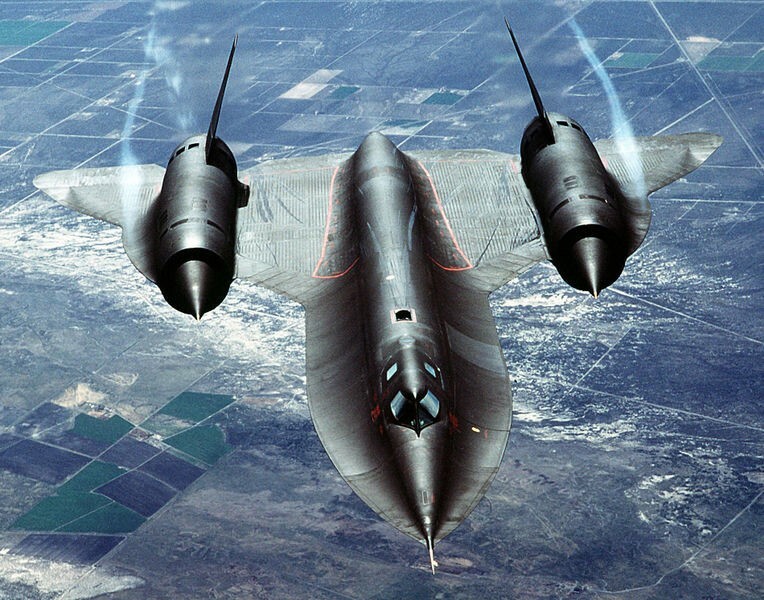 The top secret Lockheed “skunk works” had developed the SR-71 Spy Plane, but was years late on delivery to the U.S. Air Force. A manufacturing problem centered on the slow-speed machining of Titanium on the aircraft’s skin. The concept of a rotating insert had been discussed and prototyped in academic circles for years. The answer to Lockheed’s problem was the first known commercial use of the rotating insert. From this technology originating at Lockheed, for 30 years Rotary Technologies Corporation (“RTC”) has focused on R&D with rotating inserts in a wide variety of materials and applications. In recent years, RTC has concentrated its efforts in the automotive and diesel engine industry. To save weight and improve fuel efficiency, diesel engine manufacturers are currently making a slow but steady conversion from cast iron to compacted Graphite Iron (“CGI”). Manufacturers of automotive aluminum engines with cast iron cylinder “sleeves” are converting to plasma sprayed steel cylinder sleeves. Rotating inserts significantly outperform conventional tools in both of these extremely difficult materials and their cutting tool applications. In addition to the tool bodies, the company also specializes in the application of both ceramic and carbide replacement inserts.